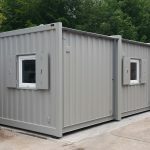 Our Anti-vandal Modular Buildings are primarily designed to be used as temporary secure accommodation for a variety of applications in almost any location. 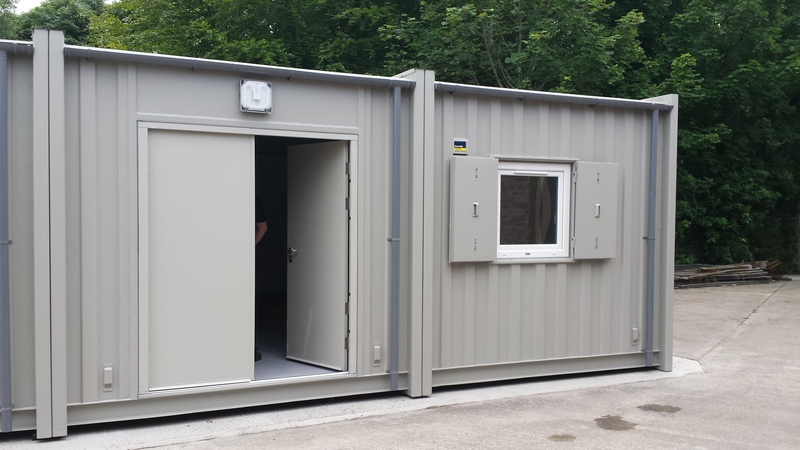 Offices, canteen & mess facilities, drying rooms or toilet and shower blocks, all finished in durable and high quality materials. 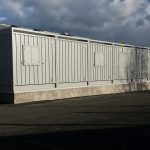 All modules are fully serviced and require minimal connections on site further increasing speed of delivery and occupation. 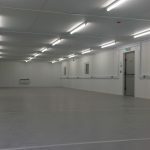 All offices come with computer dado trunking as standard enabling the buildings to be fully networked with the minimum of effort. 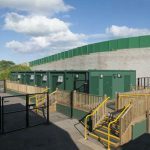 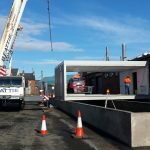 These buildings are manufactured using heavy duty structural steel sections and fully welded externally to provide a robust and durable building module suitable for multiple relocations. 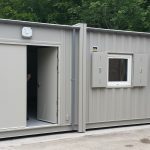 Secure features include an insulated steel door complete with a multi-point locking system and an anti-prise door jamb. 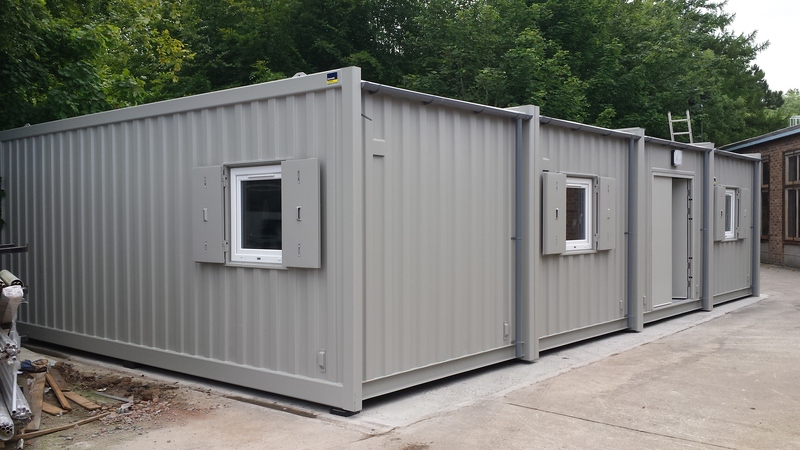 The windows all come with hinged steel shutters operated and locked internally. 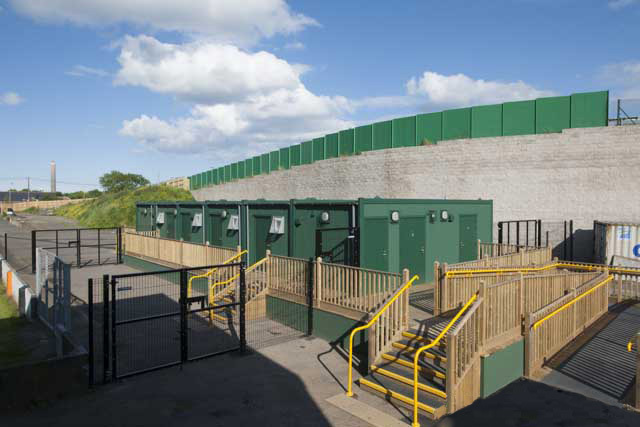 All High level windows are protected with galvanised mesh grilles. 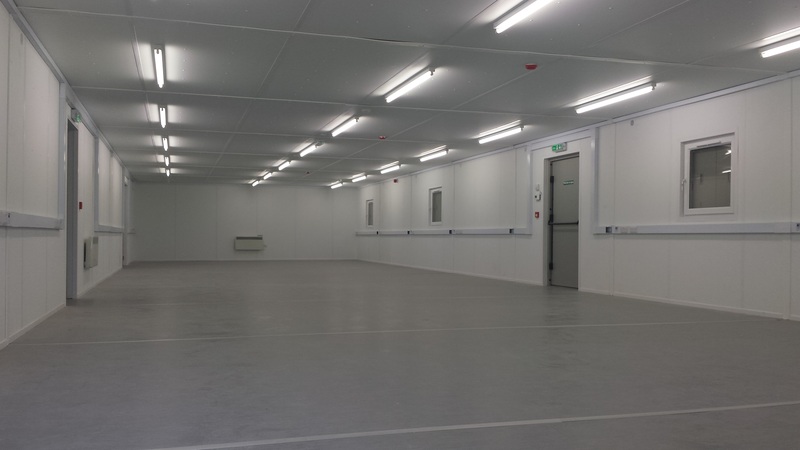 The main external structure is fully welded and finished with one coat of primer and a zinc based finish coat. 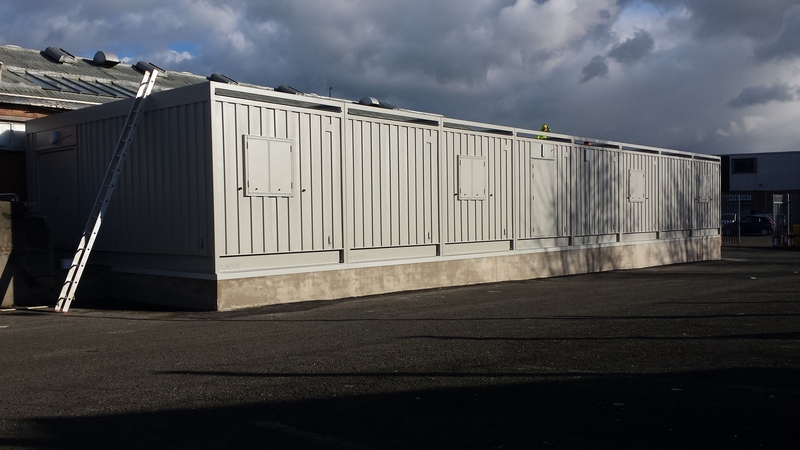 All units can be stacked up to two high and come with integrated bearing points and lifting lugs. 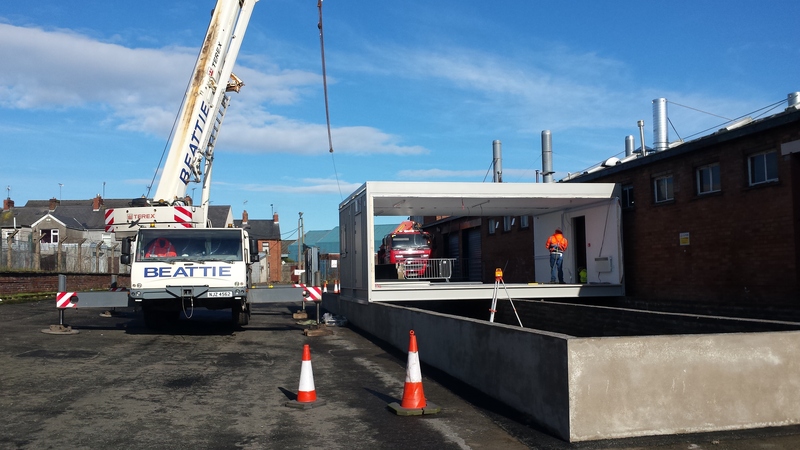 Copyright 2015 Donnelly Cabins - Temporary Accommodation Specialist | UK, Ireland and Northern Ireland.